Vorbestellung. Verfügbar im Oktober 2019. 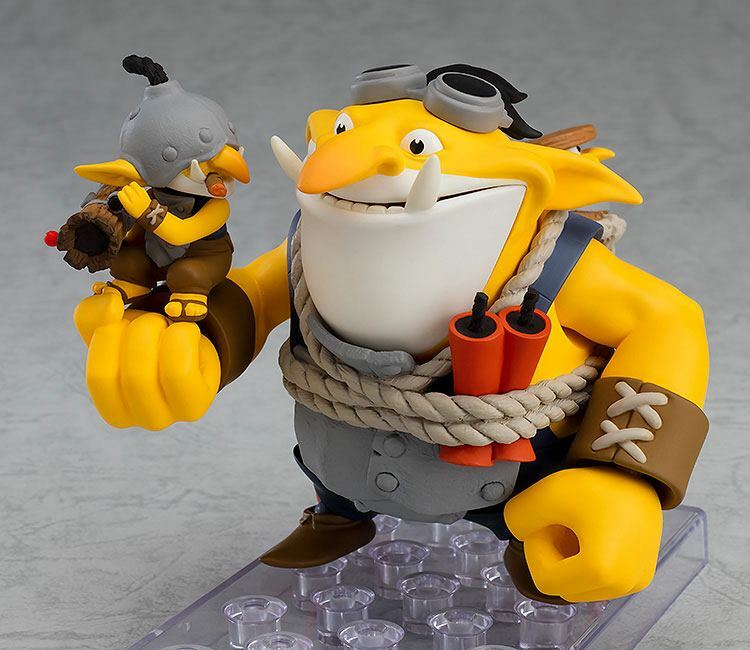 Aus Good Smile Company´s `Nendoroid´- Reihe kommt diese detailreiche und voll bewegliche Actionfigur. Sie ist ca. 10 cm groß und wird mit Base und Zubehör geliefert. 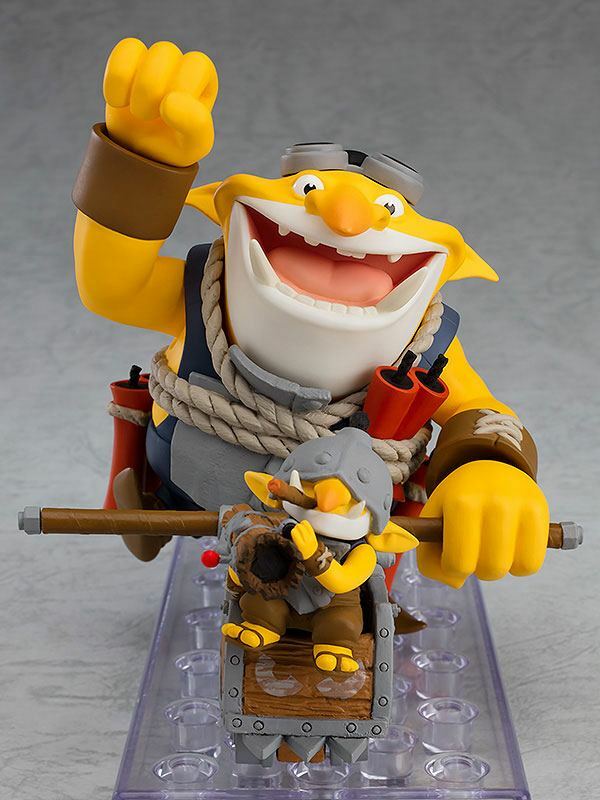 From the popular online game "DOTA 2" comes a Nendoroid set of Squee, Spleen and Spoon, also known as the Techies! 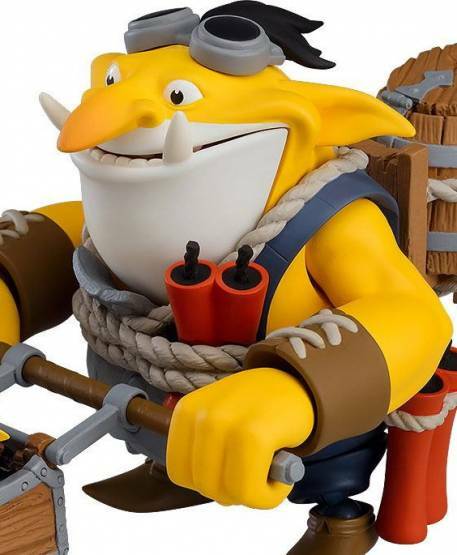 Two interchangeable mouth parts for Squee are included, allowing you to display him with both his standard expression and a smiling expression. Squee's head, hands and feet are also articulated, making it easy to pose him in a variety of ways. 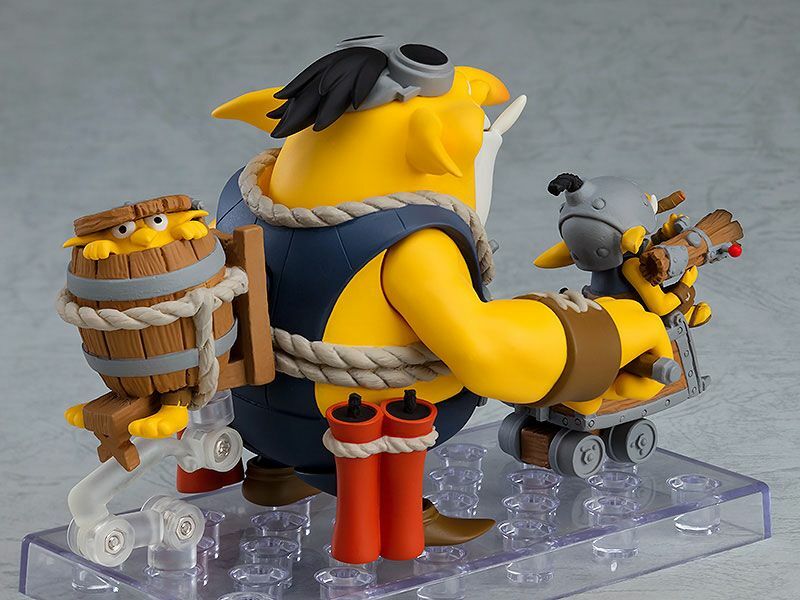 Of course, the bazooka-wielding Spleen and Spoon hidden in his barrel have been faithfully recreated in Nendoroid form as well! 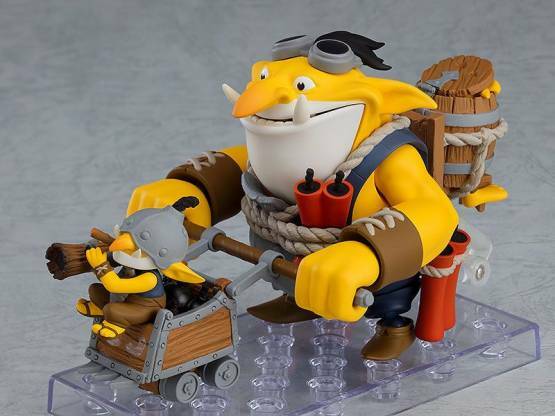 Be sure to add these pyrotechnic prodigies to your collection!